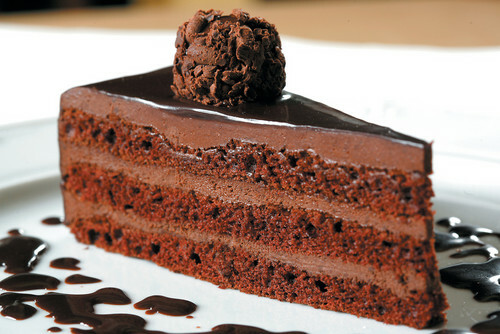 chocolat CAKE YUM!. YUMMY!!. HD Wallpaper and background images in the chocolat club tagged: chocolate milk cake dark yummy tasty food dessert. This chocolat photo contains fondant au chocolat, tiramisu, and crème glacée au chocolat.